One of my favorite things about air travel is turning off my devices. I know I could put my phone in airplane mode any time I want. I don’t. I allow myself to be distracted, largely by things I don’t care about. The point is that planes are a great space for good reading, assuming you can ignore everyone around you and don’t mind being seated in a manner that must be the most clinically uncomfortable position known to humans. I like to take books that require a lot of concentration because I know that it’s either the book or talking to the guy in a Make America Great hat next to me. 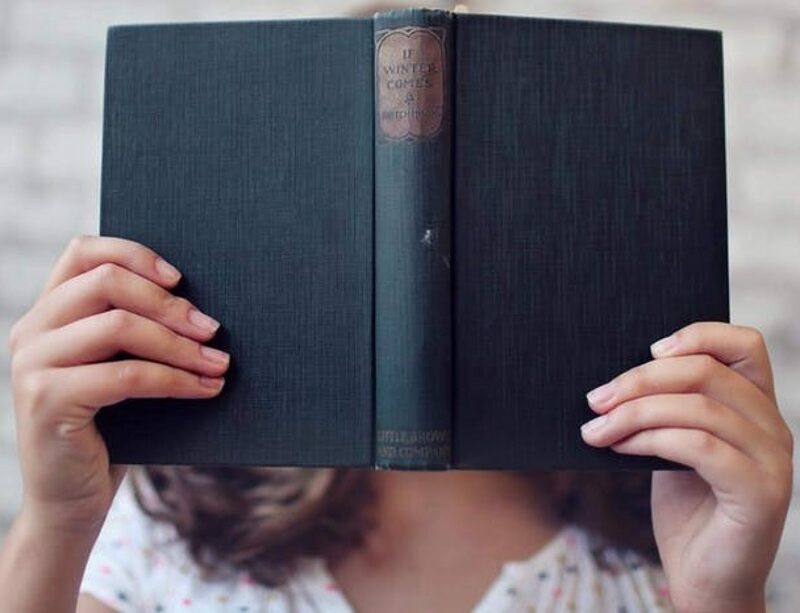 I’ll focus on the book. 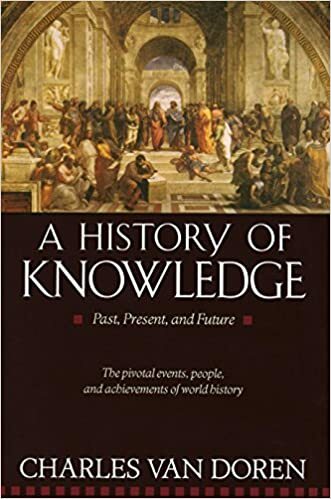 I’m traveling this week, and I’m bringing A History of Knowledge: Past, Present, and Future by Charles Van Doren. If you don’t hear from me again, I’m trapped under a stranger’s ottoman.